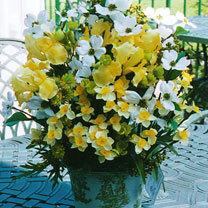 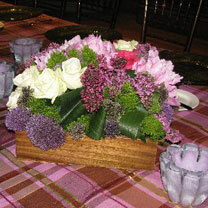 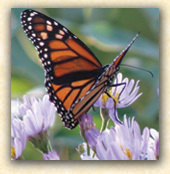 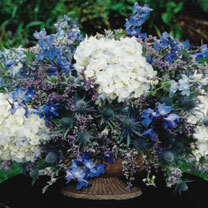 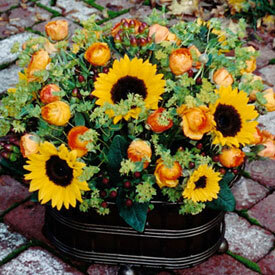 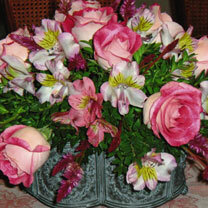 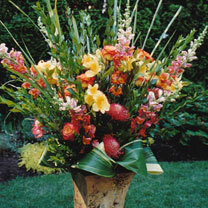 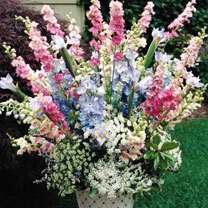 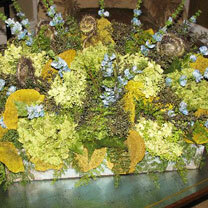 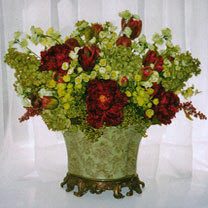 The Potted Garden offers fine floral arrangements for your home or office. 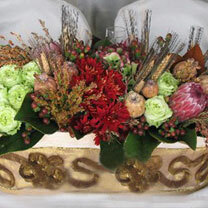 Beth will meet with you one-on-one to assess your interior environment, your color scheme, your style preferences and any event requirements so that your flowers can be personalized. 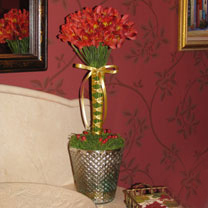 She’ll recommend custom containers and then fill them with expertly arranged stem work. 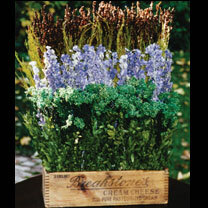 Fresh cut, dried or faux flowers can all offer you rich colors and design options, depending on your location, your desired look, and whether you prefer fresh or long-lasting arrangements.